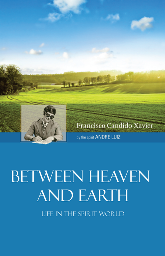 In the book, Between Heaven and Earth, there is a passage, where Clarencio, Andre Luiz’s team leader talks about the process of reincarnating while in the womb. Clarencio discusses the difference between discarnation and reincarnation. 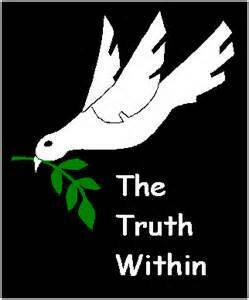 Hence, before we are transformed and set off to the college of earth, we once more visit the rights and wrongs we committed. I believe it serves to reinforce our commitment to the plan we helped build to allow our elevation and to set in place the latest and most complete set of the two items we may bring with us; our conscience and instincts. If you would like to see how the spirit world guides us during our time on earth, you should read my book, 7 Tenets of Spiritism – How They Impact Your Daily Life. It will provide with the knowledge of how the spirit world loves and cares for us while we are here on earth.